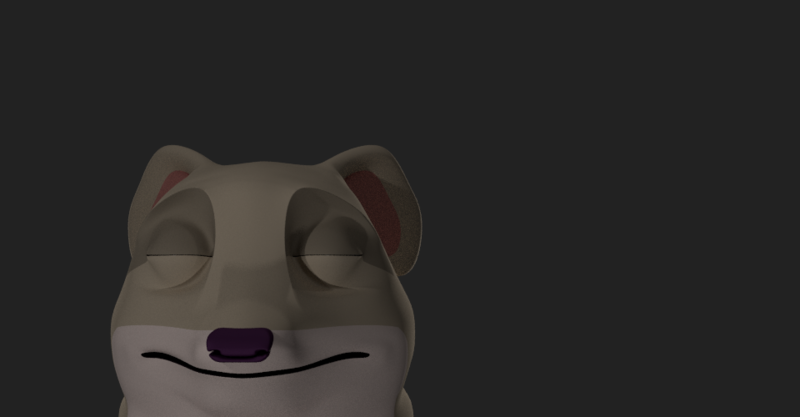 I started modelling the main character of The Quiet One this weekend. Not much more to say at this point – he’s a disembodied head who looks very relaxed. More on the modelling process another time.